Is a little alcohol medicinal? We have long known that chronic alcoholics had a whole lot more health problems than non-alcoholics. Heavy drinkers get hurt a lot. They fall down and break things. We blamed it on their being drunk and uncoordinated. Now, there is word, that drinking may also inhibit the ability of the body to repair cells. This inhibition seems to be at the molecular and cellular level. This reduced ability to heal is not simply the result of problem drinkers having a poorer diet and other unsatisfactory health practices, although those are large issues also. It would appear that alcohol fundamentally impairs the ability of the body to repair cells that are damaged. To test this theory out, that too much alcohol may inhibit healing, a study was done in mice. By raising the alcohol level to .20 over twice the legal DUI level researchers were able to see the effects of acute alcohol levels on healing rather than only looking at the long-term effects of excessive drinking. These “binge drinking” mice, who had broken bones, were unable to heal at the same rate as their un-inebriated fellow mice. Drinkers that break bones may have a reduced ability to heal, may heal more slowly and there are more complications during the recuperation process. Those binge-drinking mice appear to have explained the problem. The presence of alcohol in the bloodstream and therefore in every cell in the body reduces the ability for bones to heal when damaged. We now suspect that binge drinking can result in poor healing in many other areas. 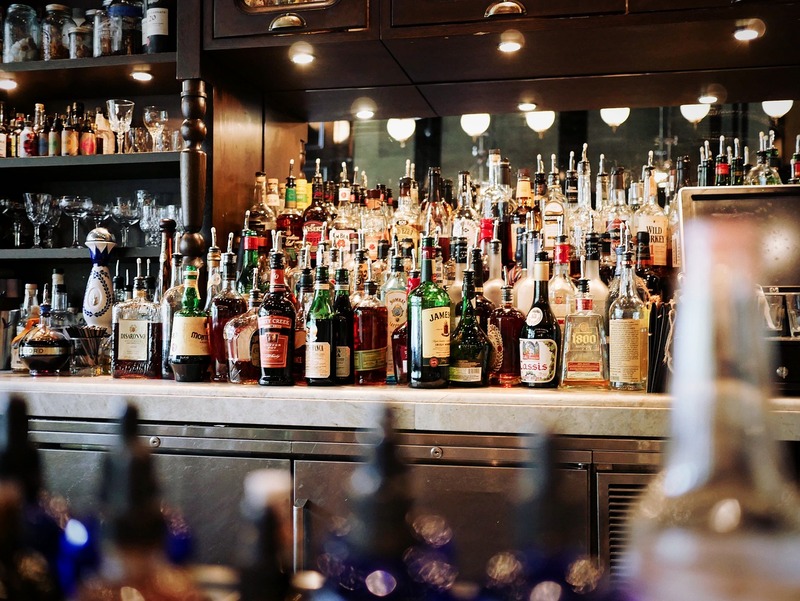 Drinking alcohol may be an old home remedy for pain, suffering, and sleeplessness but new research tells us it is a hindrance not a help for those applications. This entry was posted in Alcoholism, Recovery and Resiliency and tagged Alcohol, Alcoholism, binge drinking, Counseling, David Joel Miller, Substance abuse, Therapy by David Joel Miller. Bookmark the permalink. This is true, I have many family members that either were or are alcoholics. You can see the difference in those who quit drinking compared to those who continued drinking.